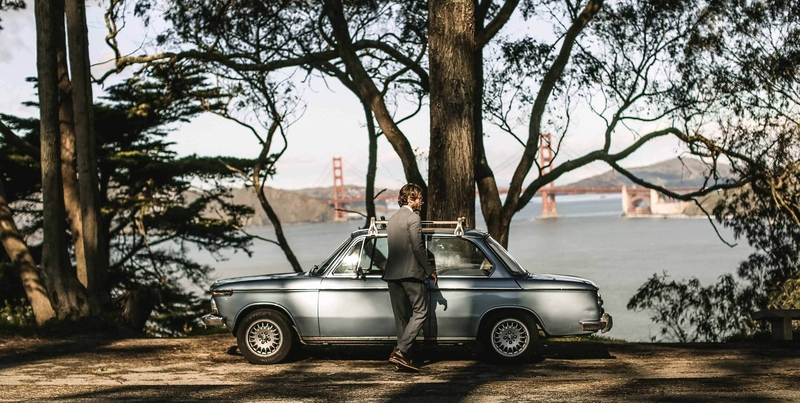 The Coolest Modern, Relaxed Stretch Suits for Men | Valet. 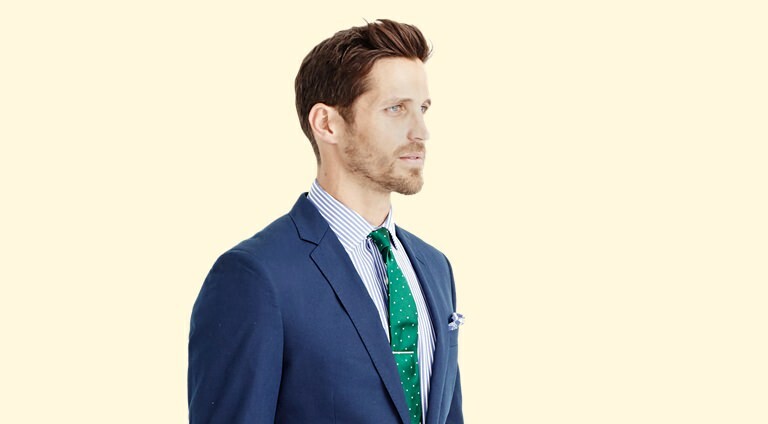 Relaxed suits that are built to move. Not blend in. Men aren't dressing up the way they used to. But that's okay. 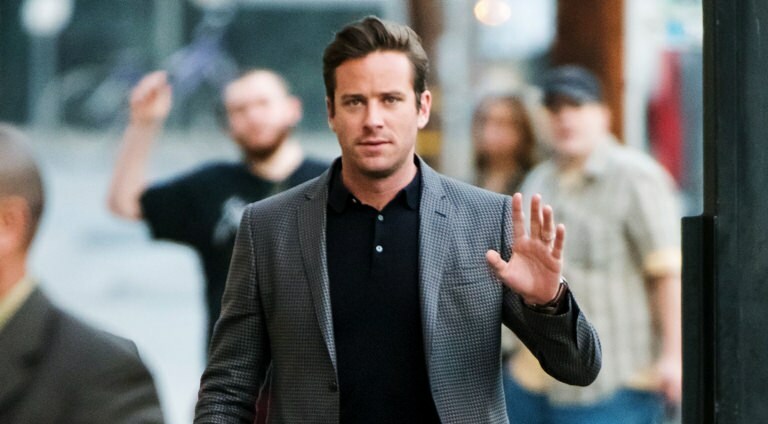 There's something to be said for the relaxed, dressed down styles swerving through menswear at the moment. Which is why, if you're the type that spends most days in your favorite jeans and a T-shirt or hoodie, the idea of a tailored suit can seem ... restricting. 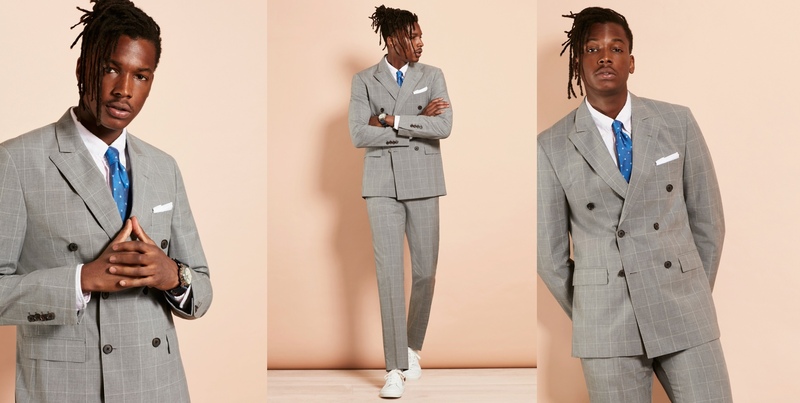 Thankfully, the best suits in 2019 are different. 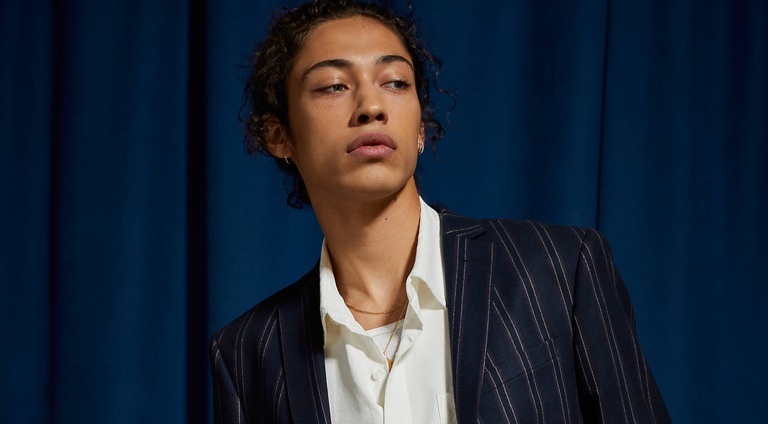 Designers are embracing a new breed of suiting fabrics. Lighter and less stiff, most of them are also imbibed with just a touch of stretch. 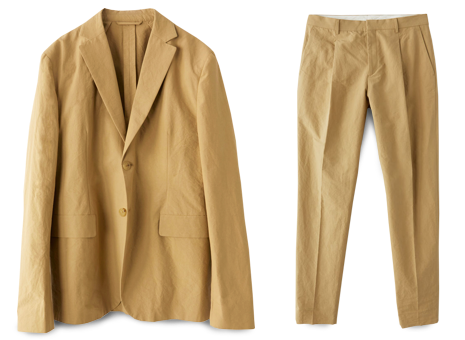 It makes for a jacket and matching pants that are as stylish as they are versatile. Not to mention functional—these are suits made to move with you. You could say they're suits made for guys who hate wearing suits. For one thing, they easily allow for more natural movement, like reaching across a table or speed walking back to the office after a lunch meeting. 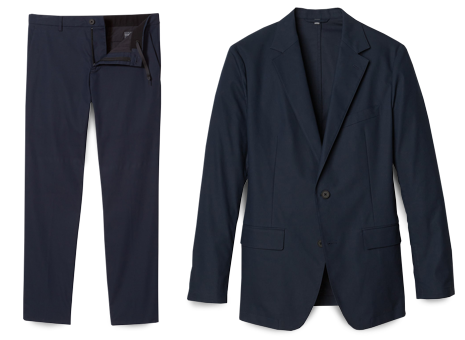 They're also the ideal travel suit because you can comfortably sit in a cramped plane seat while wearing one or fold it up into a suitcase and either way, the fabric bounces back—looking fresh and wrinkle-free upon arrival. And bonus, the pants won't constrict around your mid-section the way a traditionally tailored non-stretch trousers might. Meaning you'll likely break these suits up and get more wear out of both pieces separately. Wear them with a sweater or T-shirt instead of a standard shirt and tie. Or an untucked camp collar shirt. The idea is that you're sporting a suit because you want to. Because it actually makes you feel good, not because you're taking things too seriously.